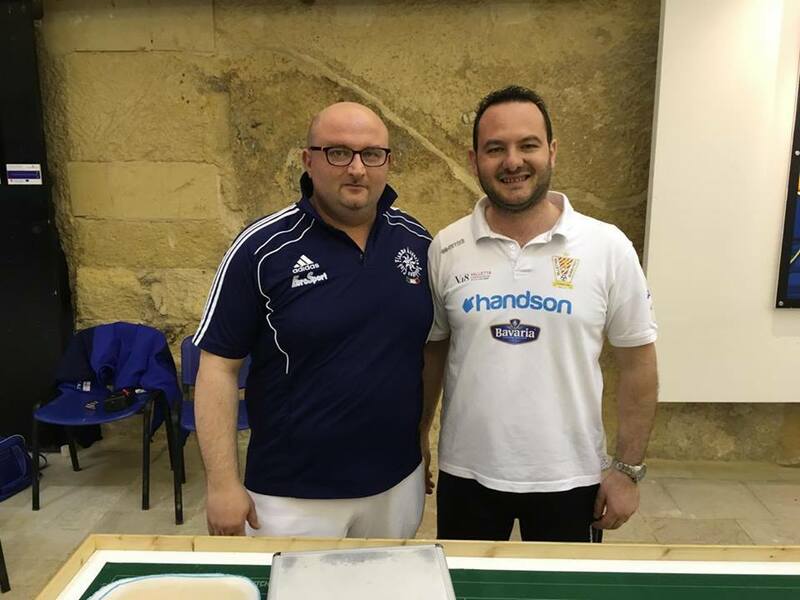 The recent Open and Grand Prix of Malta were held in Valletta with 30 players from four nations taking part. 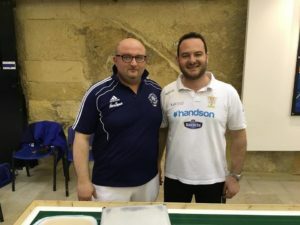 On Saturday the Open final was a local derby between Derek Conti and Hansel Mallia. Conti took the honors after winning the game 4-1. Melvin Barun (U19), Riccardo Natoli (U15 and U12) and Belgium’s Pascal Scheen (veterans) were the other winners of the day. On Sunday, things become more serious with italians stars Daniele Bertelli and Massimiliano Nastasi taking part but in the end, it was another Maltese final with Mark Gauci defeating Massimo Cremona to claim the trophy. Melvin Barun (U19) and Riccardo Natoli (U15 and U12) won their categories again while in the veterans, Italy’s Patrizio Lazzaretti defeated Pascal Scheen in the final. 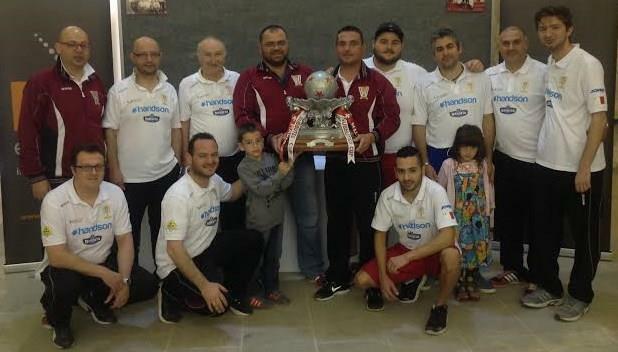 There was also a team event and Valletta Subbuteo Club defeated Bormla Subbuteo Club in the final.